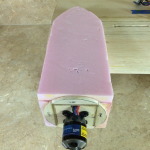 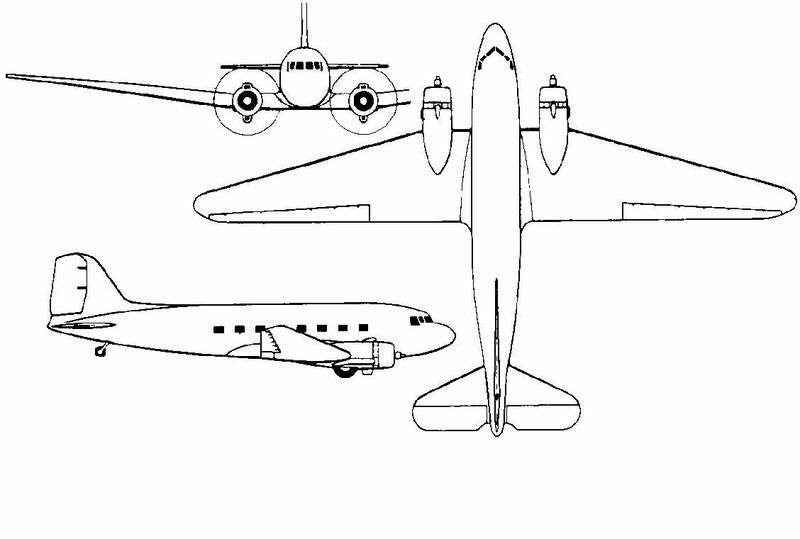 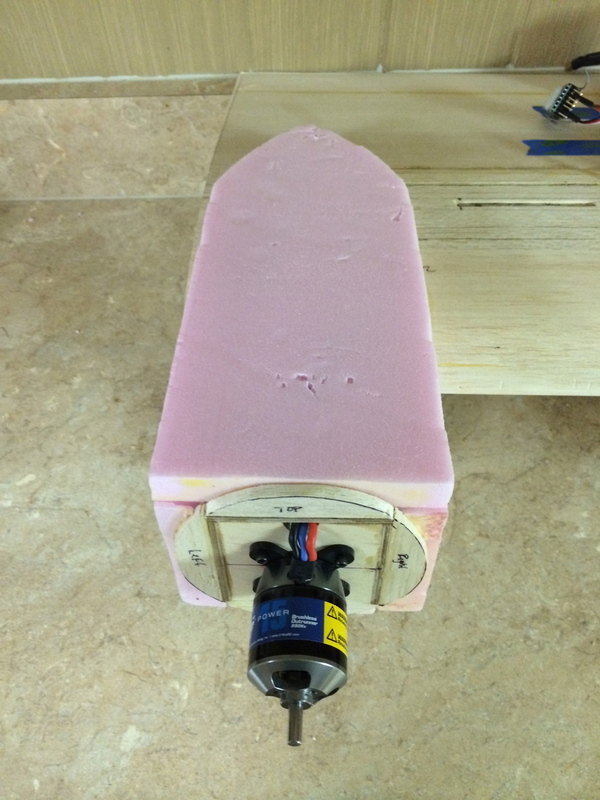 Each of my DC-3 nacelle boxes are designed to house the landing gear, servo and speed control. 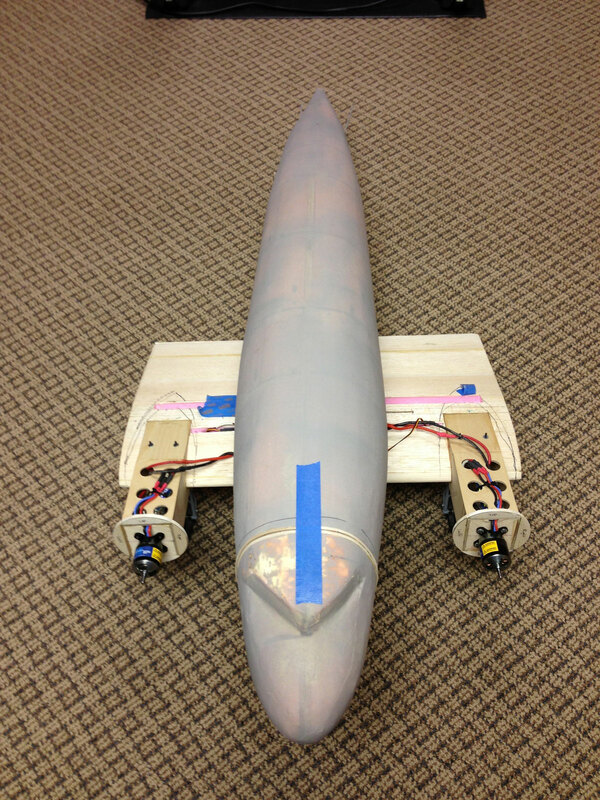 Once assembled, the boxes are then mounted onto the wings. 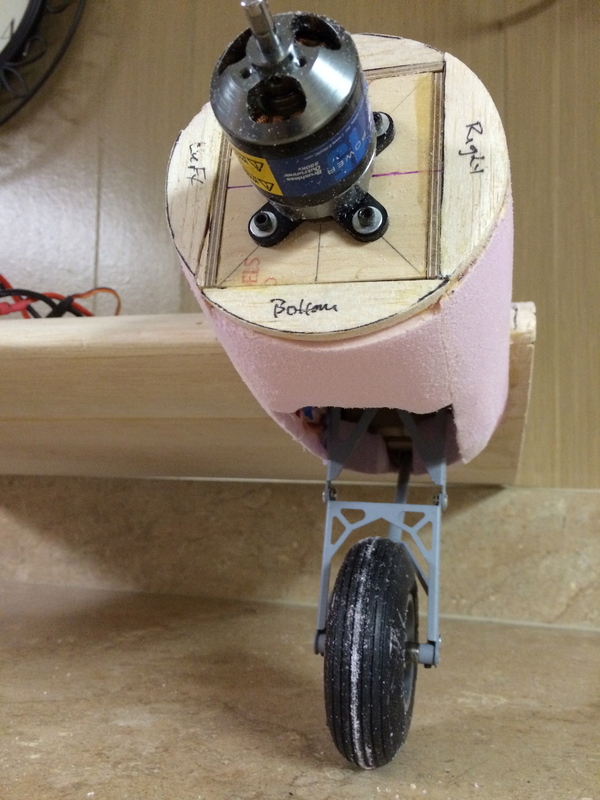 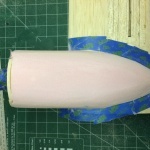 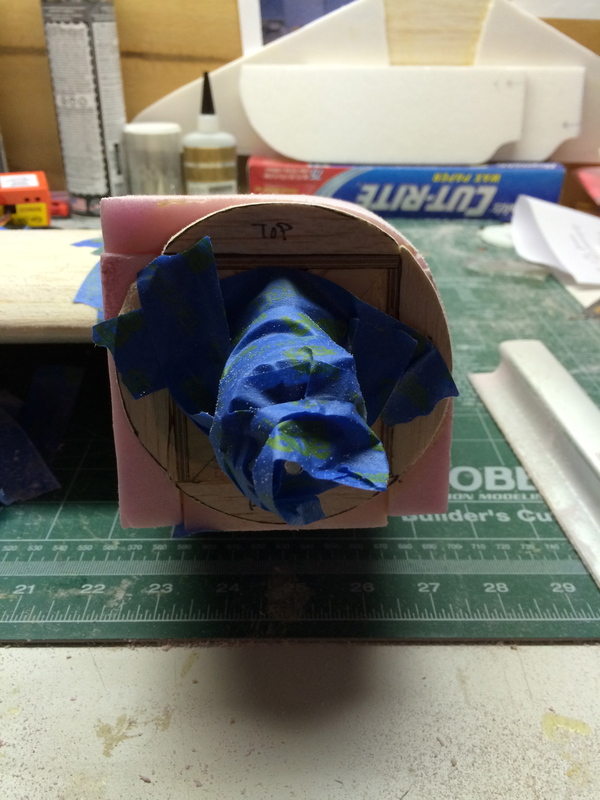 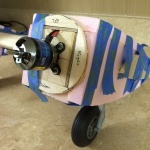 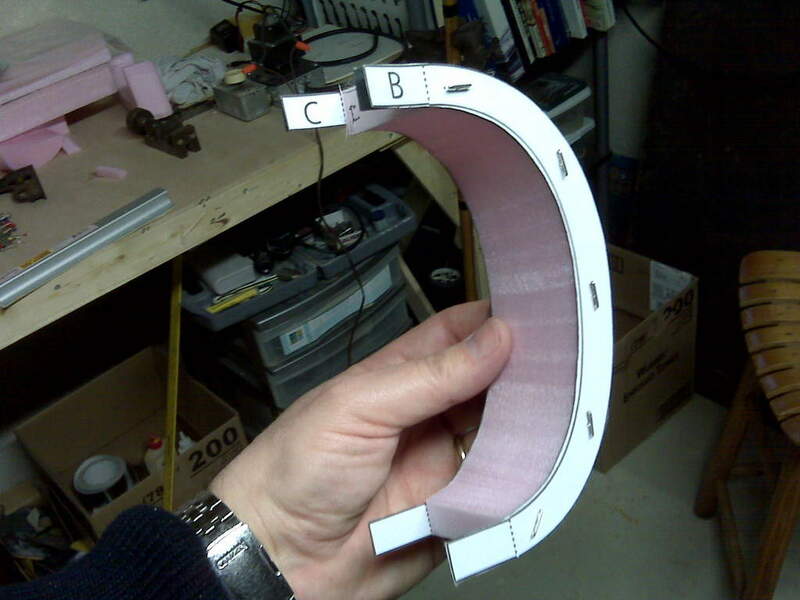 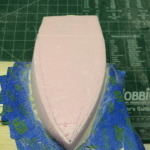 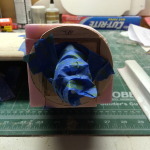 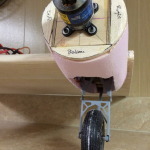 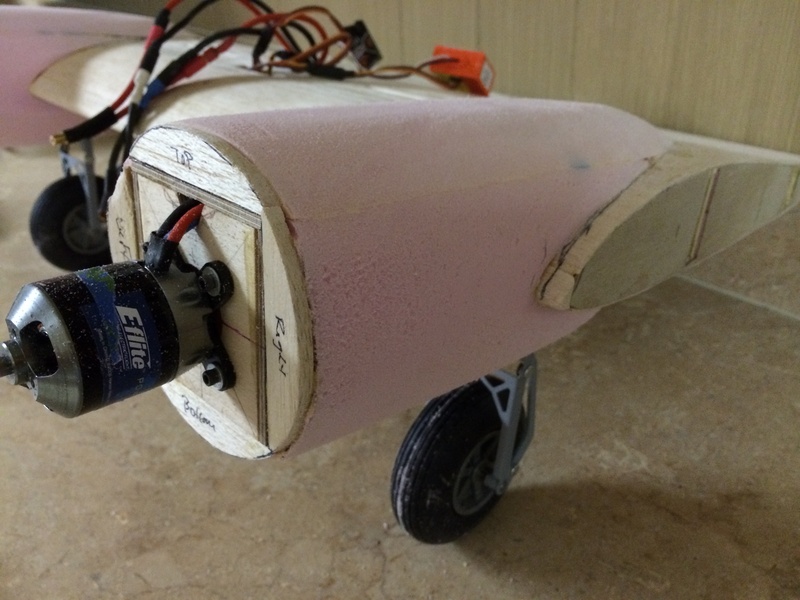 Then foam is glued on each of the 4 sides and then shaped to look like a round engine nacelle. 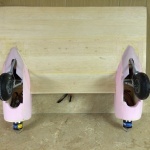 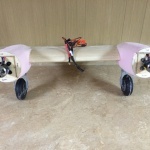 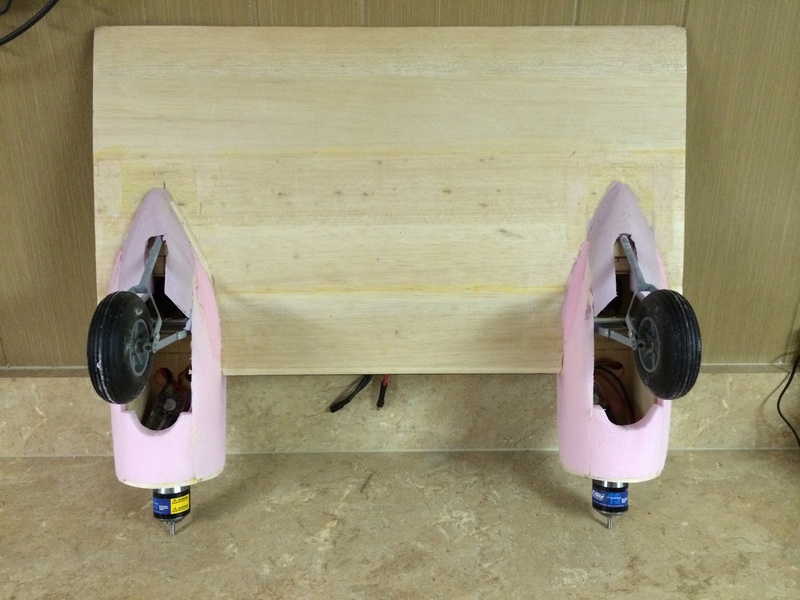 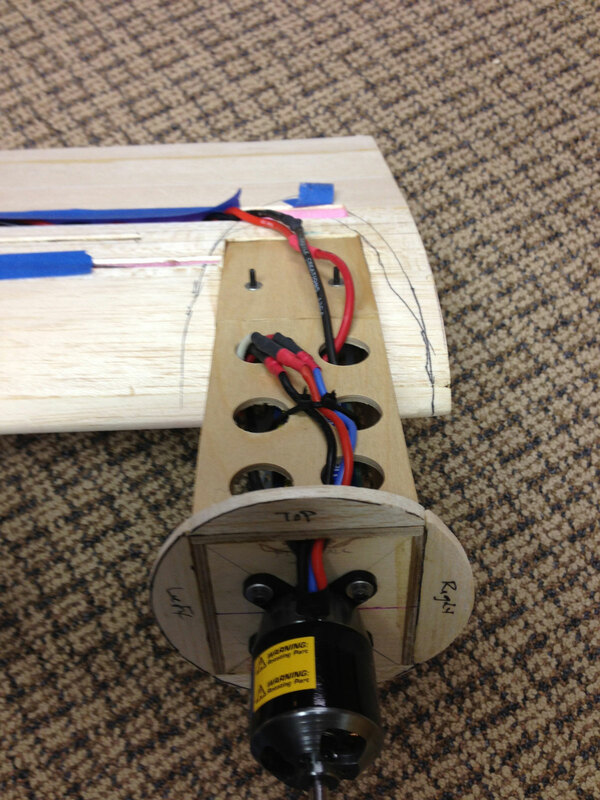 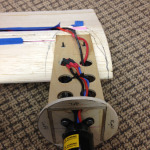 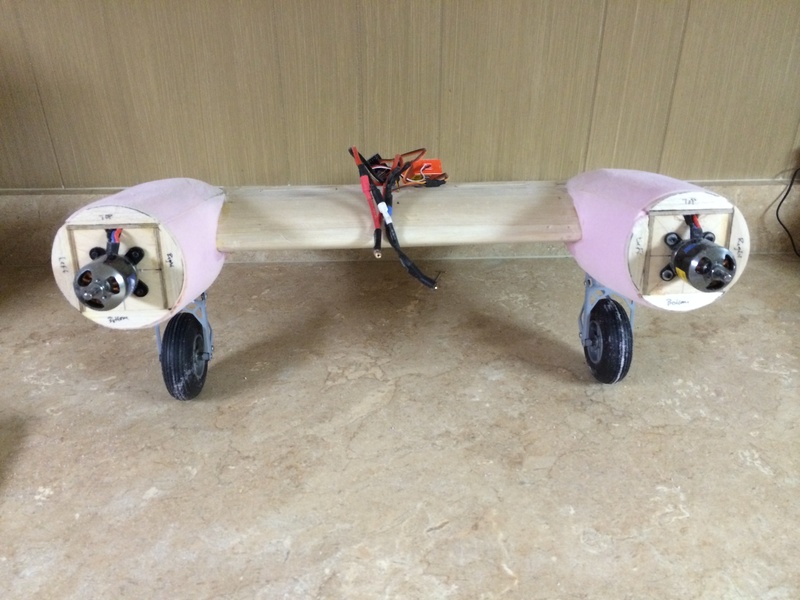 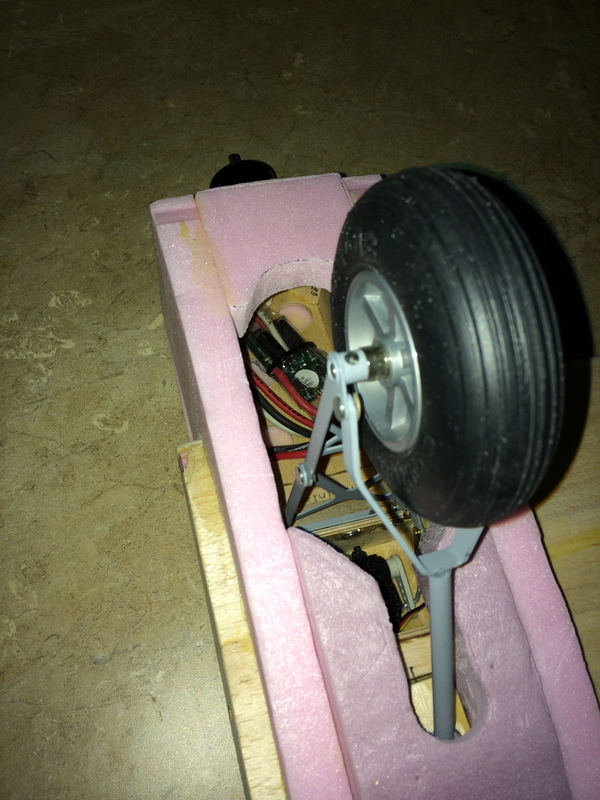 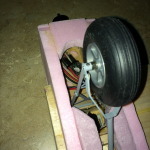 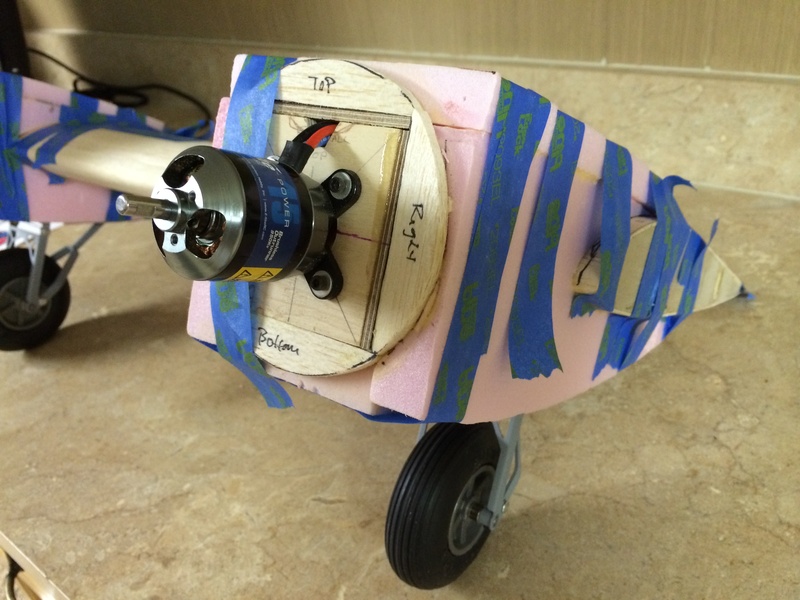 The firewall where the motor is mounted has rounded wings that i attached to offer a round front. 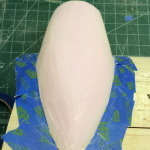 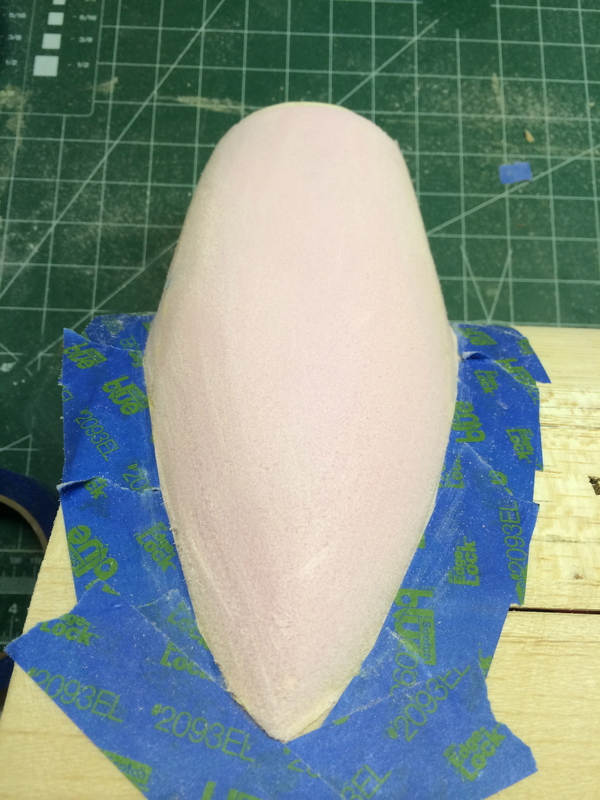 I can then shape the foam, following the contour of the round front. 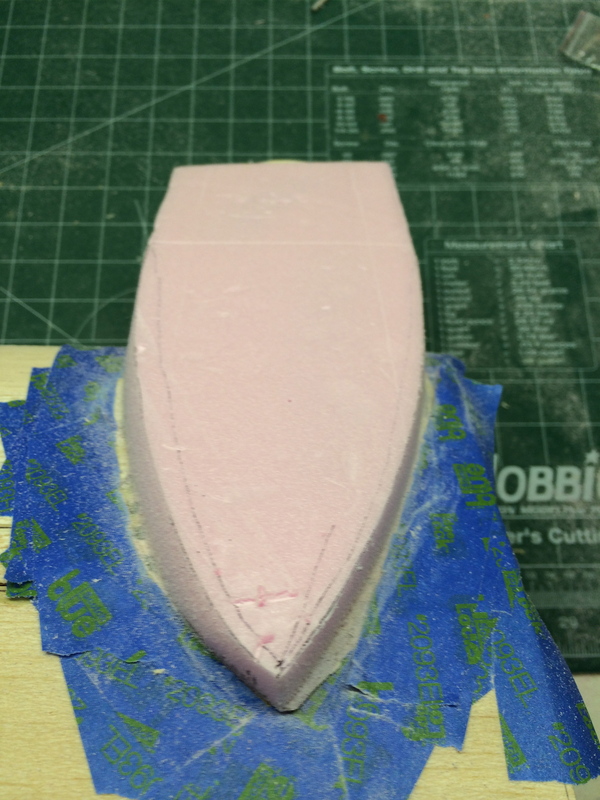 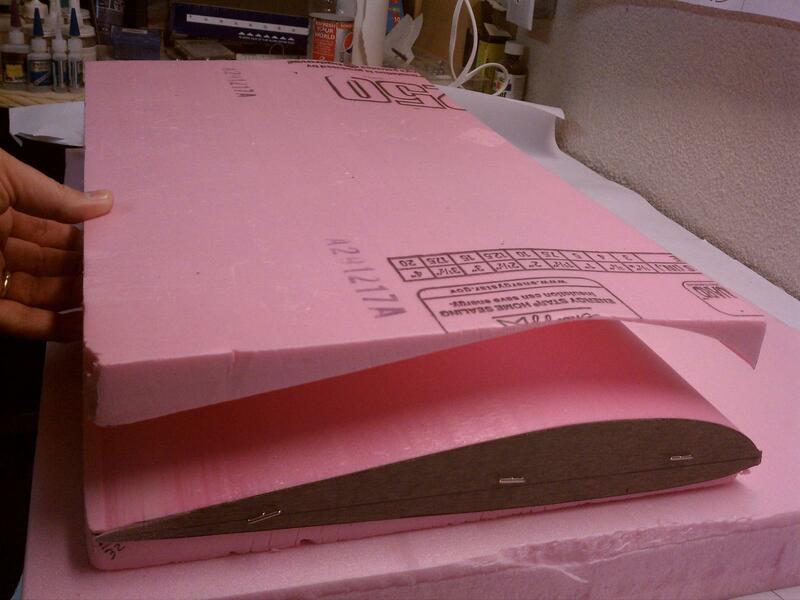 As I shape the foam, I begin to see my desired shape. 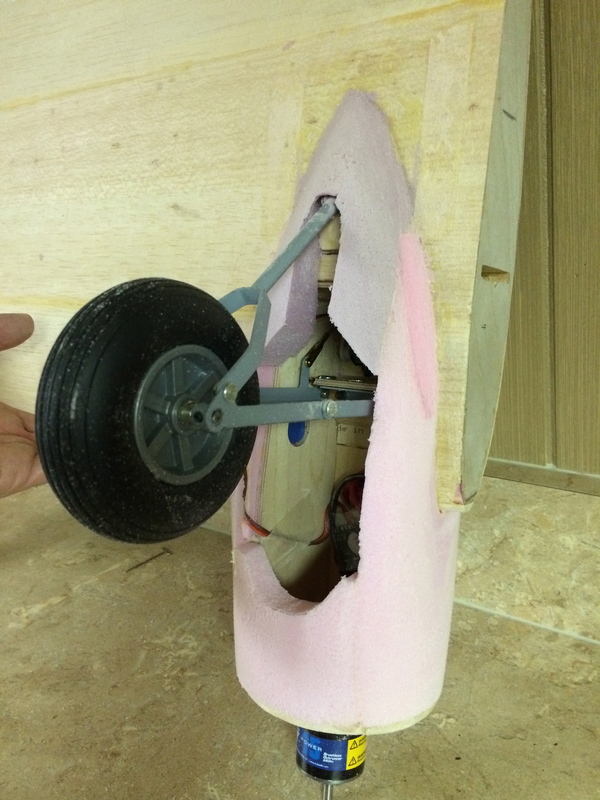 I am not a creative person and I never though I could do it. 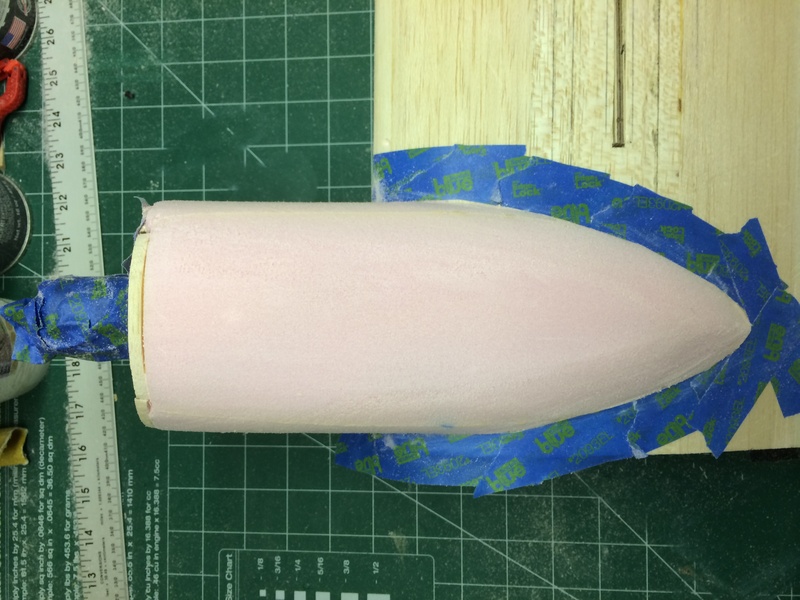 Taking my time, not being too aggressive with the sand paper, the nacelles came out ok. Take a look at the progression with the images below.